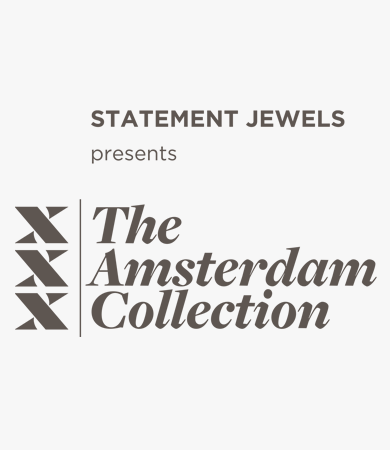 We are proud to present: The Amsterdam Collection by Statement Jewels. 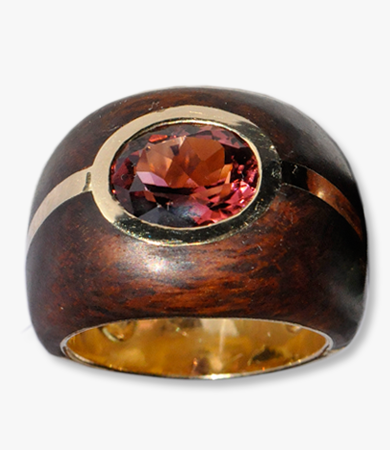 We love pieces that ensparkle people into blissful rapture. We love platinum and all the golds; yellow, white and rosé, from art deco, retro or round about now. 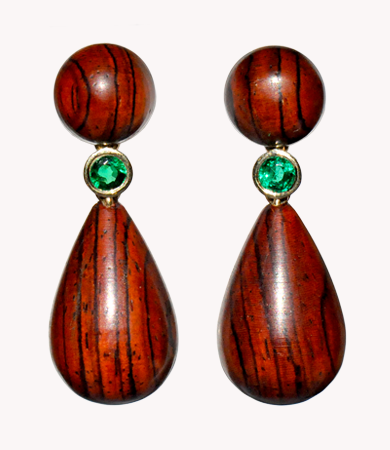 We love rubies, emeralds, sapphires and diamonds – in fact all the precious stones that make you swoon. And we love the kinds of pearls and corals you'd fight hammerhead sharks to own. 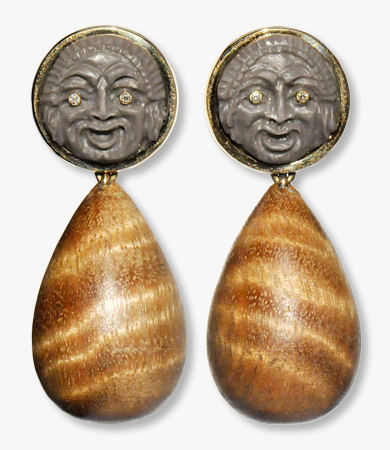 Want to check out some pieces we love? Then please, step inside. Get ready to be ensparkled. Like to see the collection on display? Drop us an email and we'll be happy to let you know the dates of our next fair.